Burn injury victims not only have to deal with an exceptionally painful healing process, but also with very visible scaring that may result in lowered self confidence and increased mental anguish from the accident. Additionally, victims may experience a complete loss of feeling in burned areas due to extensive nerve damage. There are 2.4 million burn injuries in the U.S. every year and, unfortunately, most fires are completely avoidable. A fire could be caused because a negligent home owner in downtown Atlanta failed to bring her electrical wiring up to code, even after an electrician instructed her to do so. Miles away, a child in Roswell might be playing with matches because his parents never instructed him about fire safety. An old woman in Marietta may be severely burned because her space heater has a major product defect. A young couple in Sandy Springs may have to flee their home because their careless neighbor fell asleep with a lit cigarette in her mouth. Circumstances like this happen everyday throughout Metro Atlanta, Georgia and the entire United States. If you or a loved one has suffered damages from a fire, you may be eligible to file personal injury claims against the party responsible. 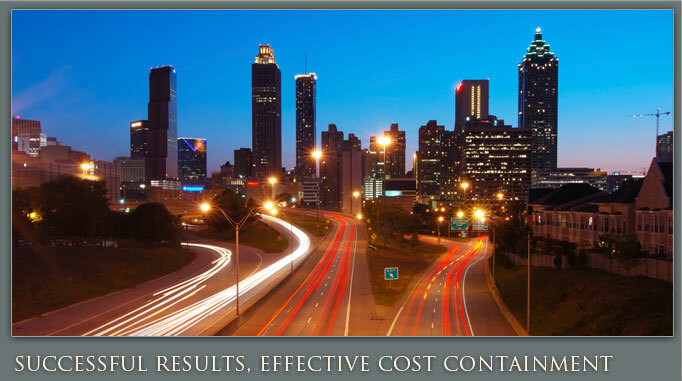 An Atlanta personal injury attorney from our firm can help evaluate your potential lawsuit and offer advice on the right course of action. Even if you cannot sue the person responsible, your home owner and medical insurance should help you cover the damages you underwent. If you have any problems receiving the full amount of compensation due to you from your insurance company, contact a personal injury lawyer in Georgia. To find out more about how an Atlanta burn injury attorney can help you get through this traumatic time, call Ashenden & Associates, P.C. today. 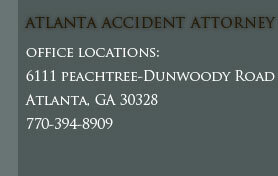 We offer some of the best Atlanta personal injury lawyer representation in the state. Call now to find out what sets us apart.